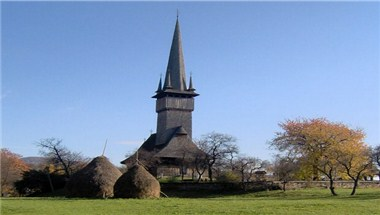 Maramures is located in the geographical heartland of Europe. 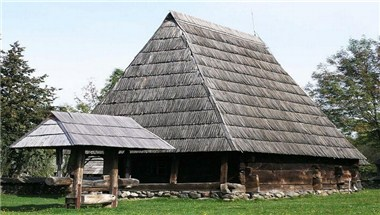 Maramures is a land of wooden churches, mythological richness, impressive landscapes and very ancient customs. It has carefully preserved the culture, traditions, and lifestyle of a medieval peasant past. 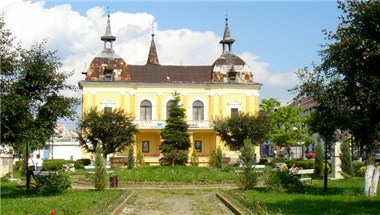 Maramures is considered by many to be the heart and soul of rural Romania. 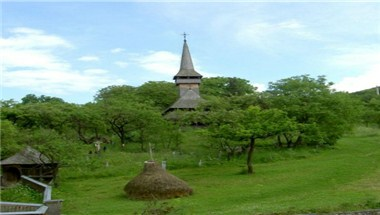 With its picturesque countryside of small villages, rolling hills, pastures, and meadows full of wildflowers, Maramures epitomizes all that the rural lifestyle encompasses. 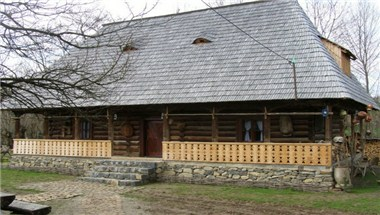 Visitors to Maramures have a unique opportunity to step back in time and bear witness to simpler times and simpler lives. It can be the perfect choice for meetings and events.